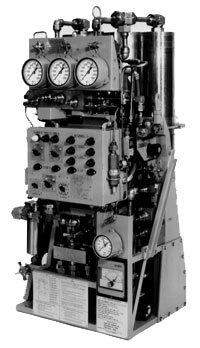 Kahn produces low and high pressure air dehydrators fully qualified to MIL-D-17847E (SHIPS) and American Bureau of Shipping (ABS) approved for a wide range of U.S. Navy surface ship and submarine applications. Kahn offers dehydrators which meet all flow and pressure classes of MIL-D-17847. In addition, Kahn produces low pressure condenser-filter type air dehydrators qualified to MIL-D-24693 (SHIPS) for the DDG51 and other ship classes. As the original equipment manufacturer, Kahn can provide the most cost-effective replacement parts and overhaul services for these shipboard dehydrators as well. 3000 psig dehydrator fully qualified to MIL-D-17847E (SHIPS) and MIL-S-901. ABS Approved. Currently in service in numerous U.S. Navy ship classes, including AOE8 and Lewis & Clark (T-AKE) classes. 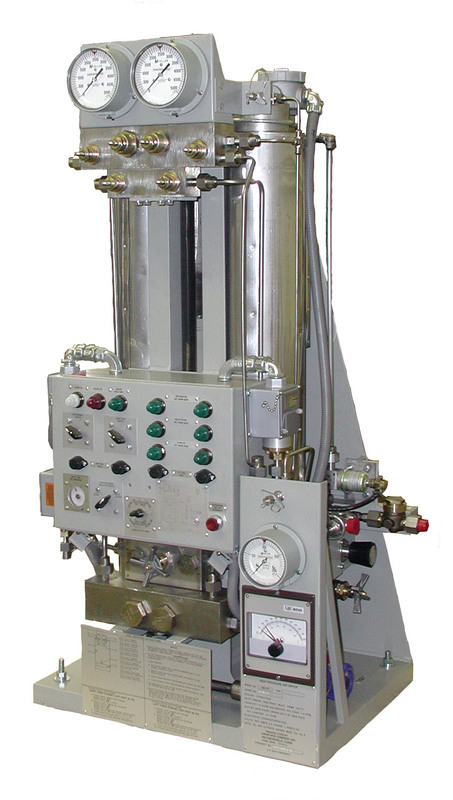 High Pressure Compressed Air Dryer meeting requirements of Classes I and II, Capacity F-75, Inlet Temperatures to 125°F. Rated for up to 75 scfm. 5000 psig dehydrator fully qualified to MIL-D-17847E (SHIPS) and MIL-S-901. Currently in service in numerous U.S. Navy ship classes, including SSN 766, CVN74, LHD, ARS-50. 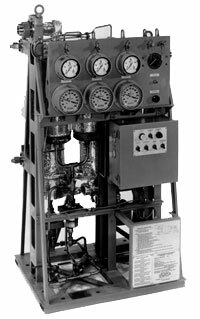 High Pressure Compressed Air Dryer meeting requirements of Classes I and II, Capacities F-75, F-100, and F-150, Inlet Temperatures to 125°F. Rated for up to 150 scfm. 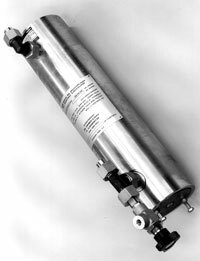 100 psig condenser-filter type dehydrators fully qualified to MIL-D-24693 (SHIPS) and MIL-S-901. Currently in service on DDG51 class. Rated for up to 200 scfm. 3000 psig cartridge dehydrator, fully qualified to MIL-S-901. Currently in service on CG47, DDG51 and Lewis & Clark (T-AKE) classes. Rated for up to 75 scfm. ABS approved. 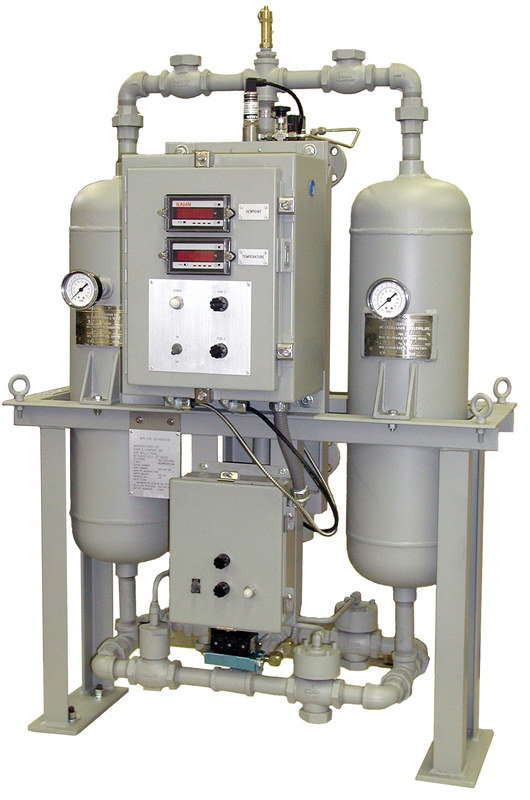 High reliability 150 psig air dryers for commercial vessel engine control and instrument air. Currently in service on ARCO commercial oil tankers, U.S. Navy T-AKE class. Available with high dewpoint / high outlet temperature alarm. ABS approved.